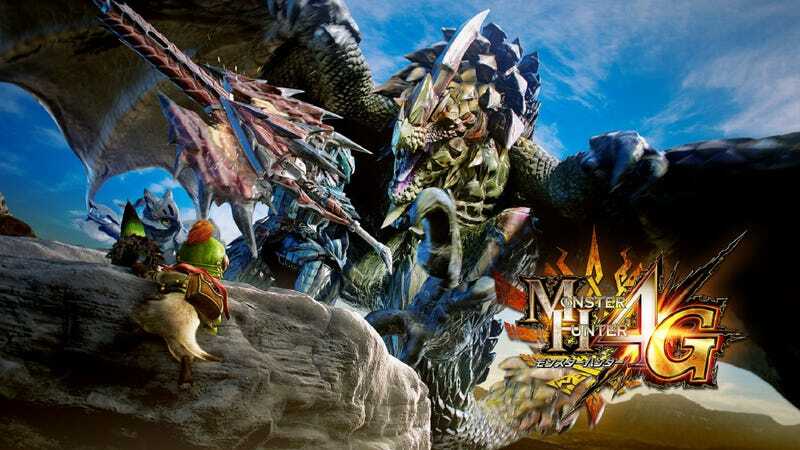 Hi everyone, just wanted to throw out a quick reminder that I’m going to be hosting a Monster Hunter 4 Ultimate at 5PM PST today. So if you’re interested and are g special, prepare a second pair of britches cus I have quite a few level 140 quests I would like to do. If you aren’t at a crazy hr, don’t worry I we can power level or farm some regular monsters.